Visibly softer, even and radiant skin. 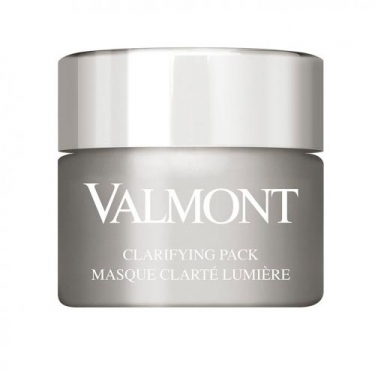 DESCRIPTION: Clarifying Pack from Valmont is a whitening and lightening mask for blemished skin. This clarifying cream mask offers visible results immediately. 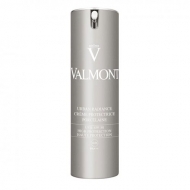 Rich in illuminating ingredients, it eliminates the surface cells that bother the skin. In just a few minutes, the skin becomes supple, soft and shines with a new glow. Gives an immediate effect of glow on the face illuminates the skin. 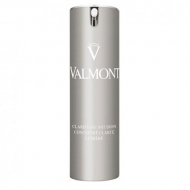 Provides a matifying effect for a more uniform complexion and tightens pores. It is a biological scrub to eliminate superficial cells that bother the skin.